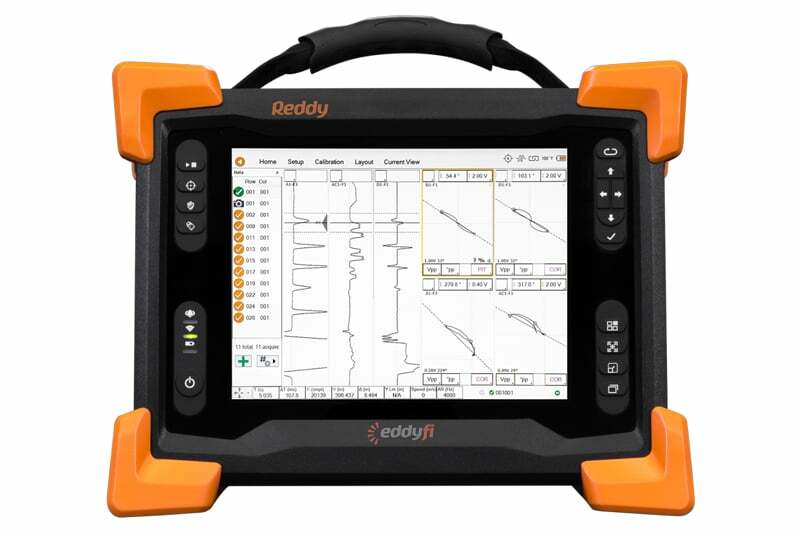 In our quest to make eddy current array (ECA) a truly universal and easy-to-use surface inspection method, we introduce the next step in the evolution of surface ECA: Reddy ®, which is designed to meet the unique in-service needs of the oil & gas, power generation, and aerospace industries. 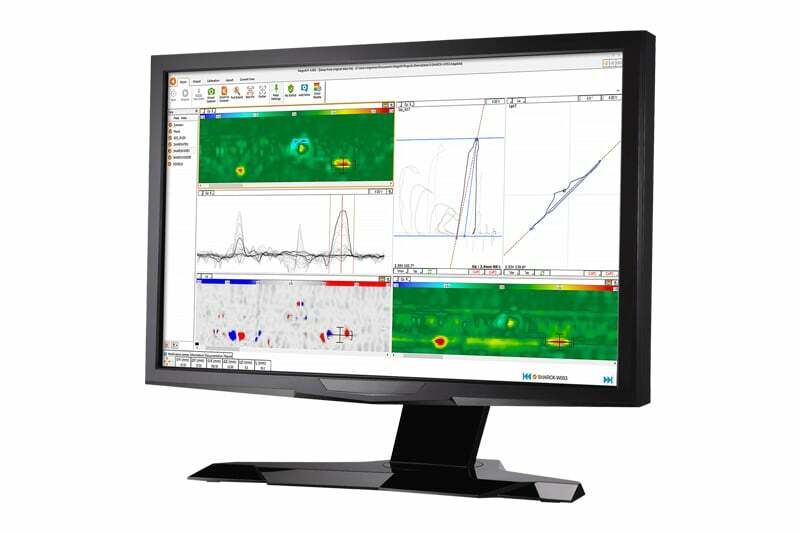 High-quality C-scans convey a wealth of information. 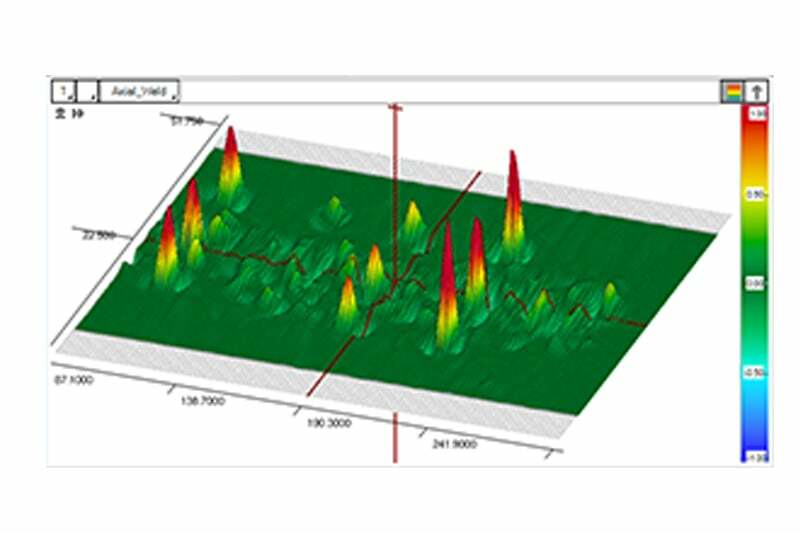 Analyzing eddy current signals is much more intuitive thanks to on-the-fly 2D imaging. designed for gloved hands, under any lighting conditions. The multi-touch capabilities enable easily zooming and rotating views. with wider coverage. 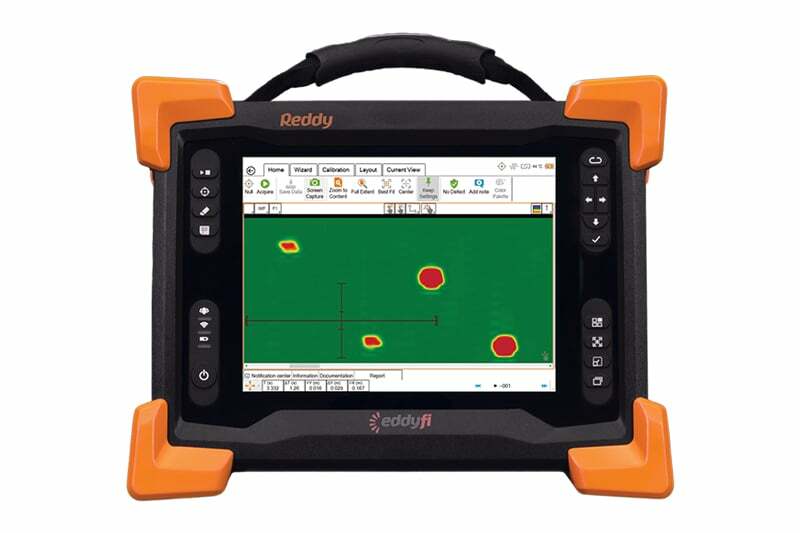 Surface ECA with Reddy means a high probability of detection and significantly faster inspections. Sealed and designed for IP65. The magnesium alloy casing is tough, water and dust resistant, and cools without any external air exchange. The adjustable stand, the top handle, and four corner anchor points make it practical for on-site inspections. 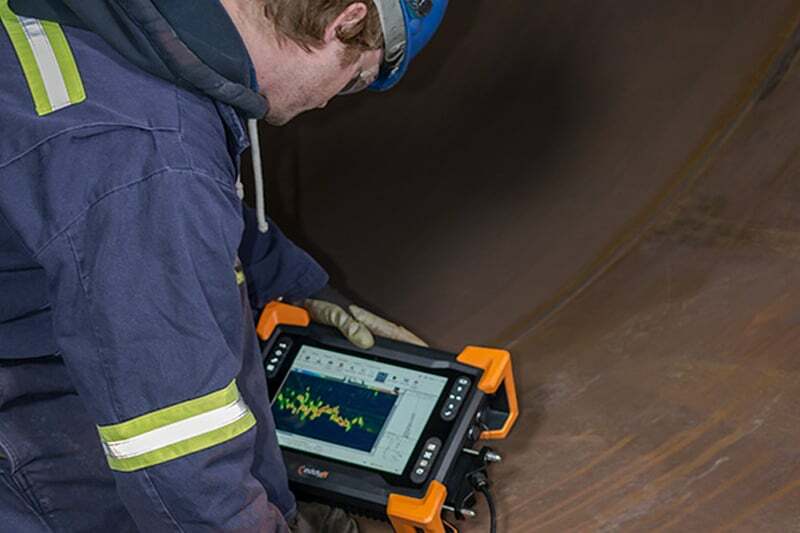 standard connect-anywhere capabilities and advanced productivity tools that optimize field testing. To enquire about Reddy, or any of our other eddy current inspection equipment, get in touch now or request a quote online.